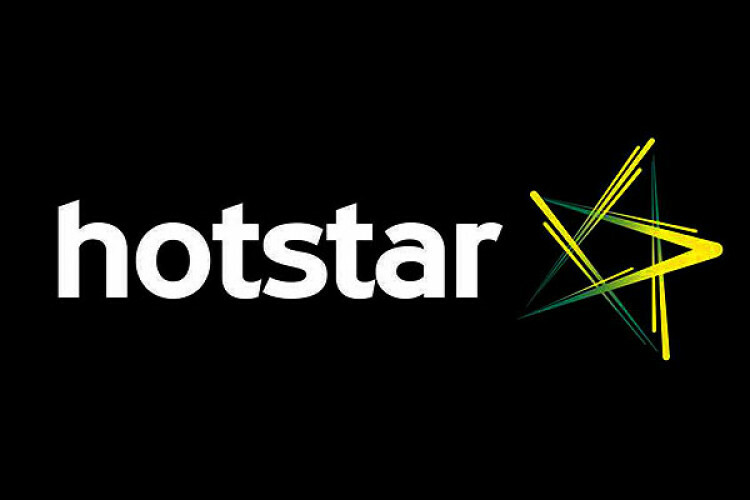 Chairman of Star & Disney India Uday Shankar claims Star India owned Hotstar has now become one of the largest video platforms with more than 300 million monthly active users. The streaming app is home to over 100000 hours of drama, movies, sports, etc. & accounts for 40% of all long-form digital video consumed in India. They engaged viewers with many initiatives that led to double the engagement of active users on the app.